At the corner of "walk" and "don't walk" in Ottawa, IL since 1922. 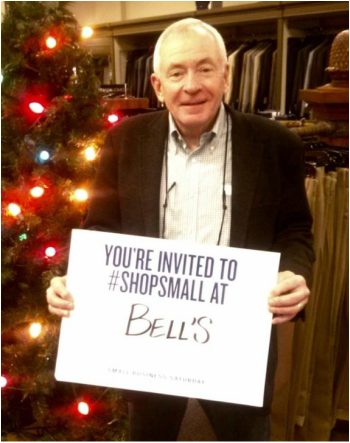 ​Thank you to everyone for supporting local small business by shopping at Bell's! We are proud to serve LaSalle County, and are conveniently located across from the Courthouse with entrances on both Main Street and LaSalle.